Grandma Mary hates telemarketers. They call during her nap and meal times. She becomes stressed, angry or frightened, and paranoid about what they want or how they found her. Their accents and quick-fire sales talk scare her. They make her miss the comfort of her friends. She needs a phone that prevents unwanted calls! In contrast, Mary’s son-in-law Bob plays games with unwanted visitors: He keeps them talking for as long as possible, tries to convert them to his own religion, sells them imaginary products and asks for their personal phone numbers so that he can call them during their own dinner time! This strategy would definitely not work for Mary. 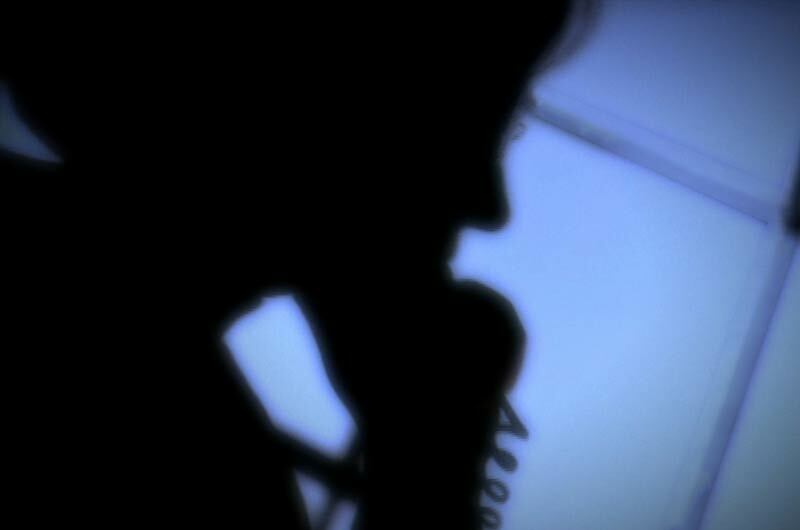 How can you protect your “Mary” (your loved one) and prevent unwanted calls? DNCR. Get your “Mary” on the Do Not Call Register. In Australia, visit donotcall.gov.au or call ACMA on 1300 792 958 to register her telephone number. Registrations are permanent as of April 2015. Charities and political parties are exempt and may still call. Note that this will work with legitimate organisations, but not the scammers. Here are links for Do Not Call in USA, UK, Canada, New Zealand, South Africa and India. Ask politely. By law, telemarketers must not contact you if you’re on the register. 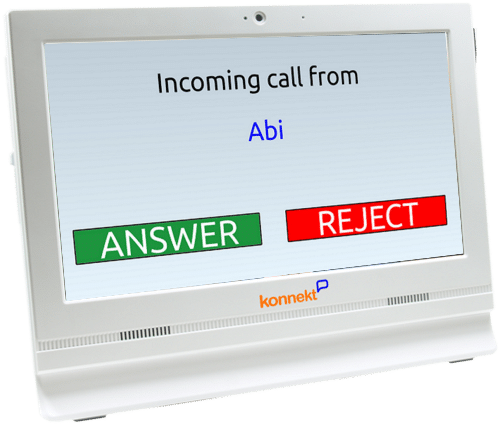 Prompt Mary to ask politely (and repeatedly if necessary) to be taken off their list or database, and if the caller persists, to ask for the supervisor. Write this down for Mary, pin it up near her phone, and keep a notepad and several pens nearby. Silent number. Get Mary’s number unlisted from directories by contacting her phone company. Charges vary (but there are exemptions to the charge). Note that this may also block her number from being displayed to the people she calls, apart from emergency services. If Mary uses an alarm/safety monitoring service or an emergency pendant/bracelet that uses her phone line, it may prevent the service from responding correctly or quickly; check with the service provider first! Smart ring. Assign a different ringtone to Mary’s home phone for her friends, family and known callers. Teach Mary to ignore other calls or let them be recorded and screened. For another six tips on how to prevent unwanted calls, with a focus on malicious calls including scammers and fraudsters, jump to the next article in our series: Prevent Phone Scams and Fraud. 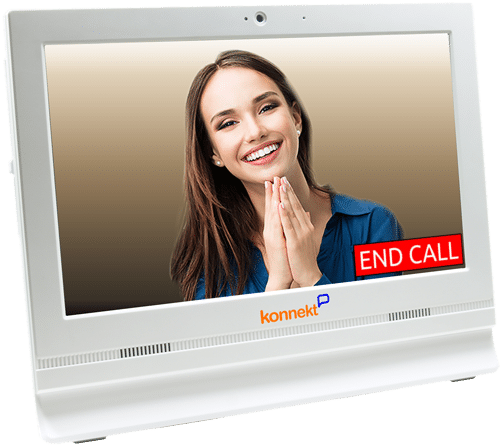 Learn more about Konnekt Videophone or contact us to find out how it can make your elderly relative feel safer and more secure.